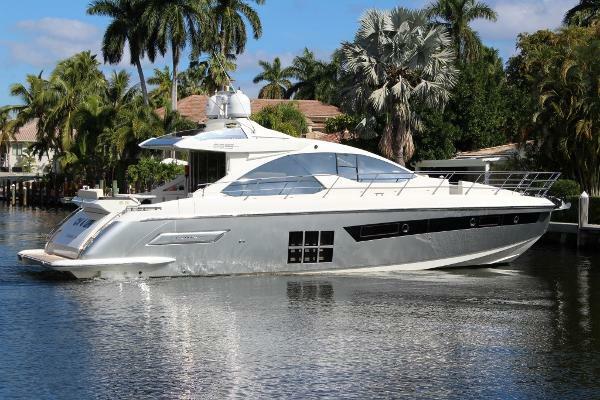 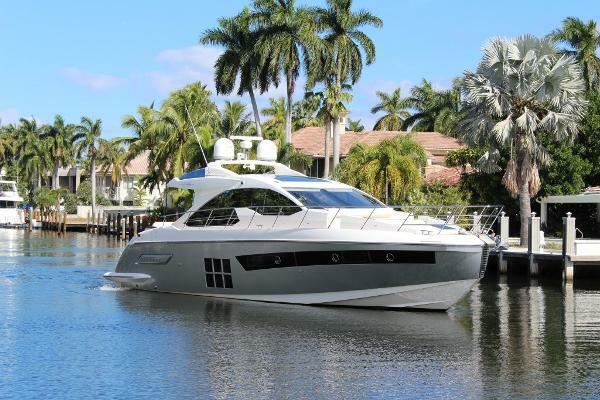 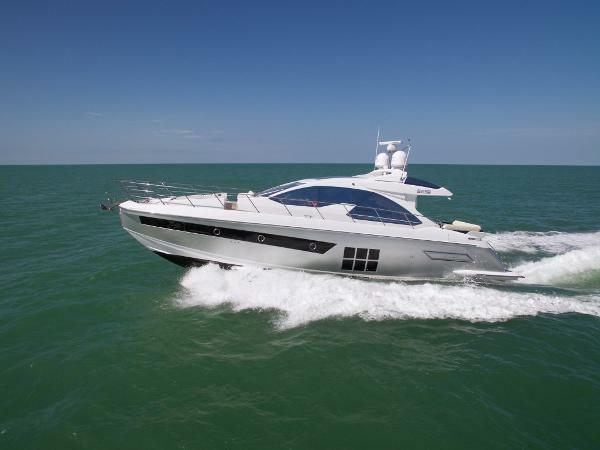 This 2014 Azimut 55S is one not to miss. 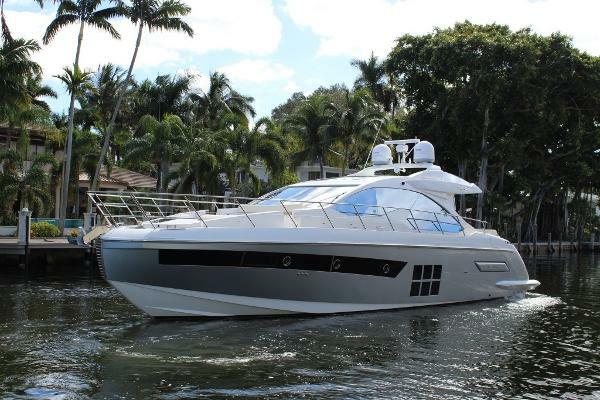 She can be seen by appointment in Las Olas and is waiting for her new owner. 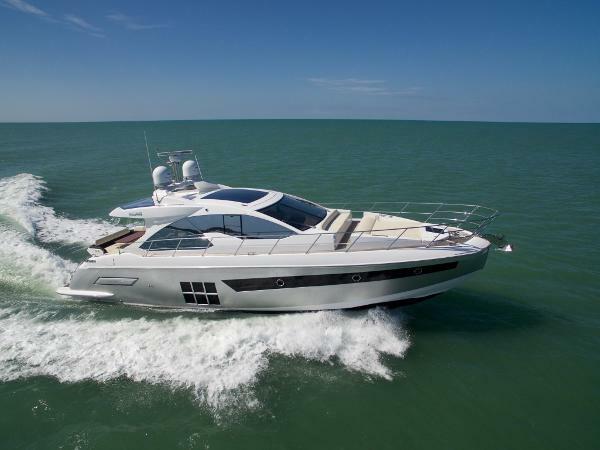 2015 Azimut 55 S The Azimut 55 S truly checks all the boxes. 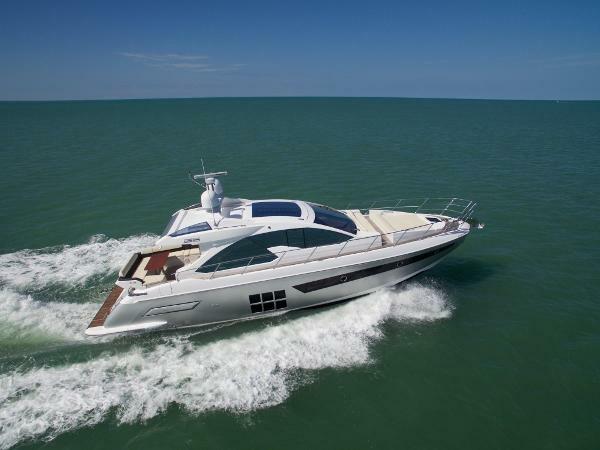 UN BUON ANNO has been captain maintained since new, she is truly stunning and has luxury, Sporty Performance, and Breathtaking views. 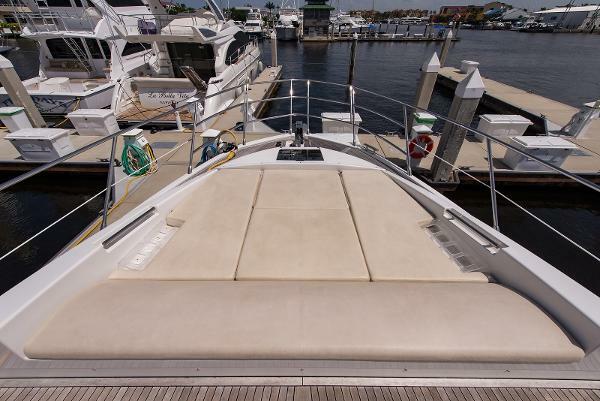 She is a true Sport Yacht and is an absolute joy to drive. 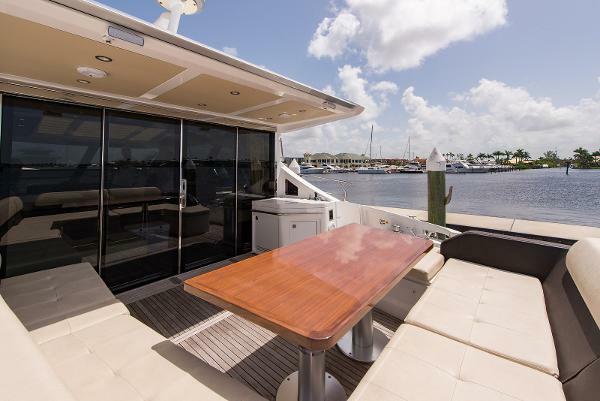 The Triple Volvo Penta 600's produce a whooping 1305 Horsepower to move you swiftly from port to port in ultimate comfort. 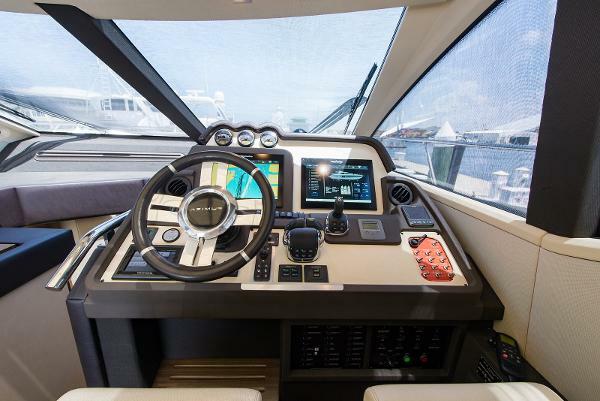 Partner that with Volvo's easy to use joystick that makes docking a breeze and you will quickly see why this Yacht is such a pleasure to own.